Skoda has revealed a few more details of its new Scala family hatchback five-door, ahead of its global reveal on 6 December 2018 in Tel Aviv. 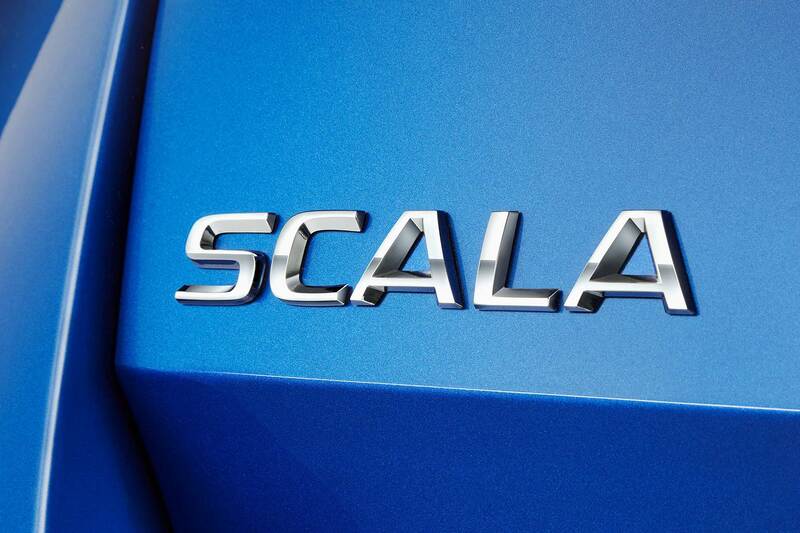 These days, tech and connectivity sell cars, so the Czech firm is happy to tell us the Scala will be the first Skoda to have its new freestanding infotainment screen, mounted high in the centre of the dash. 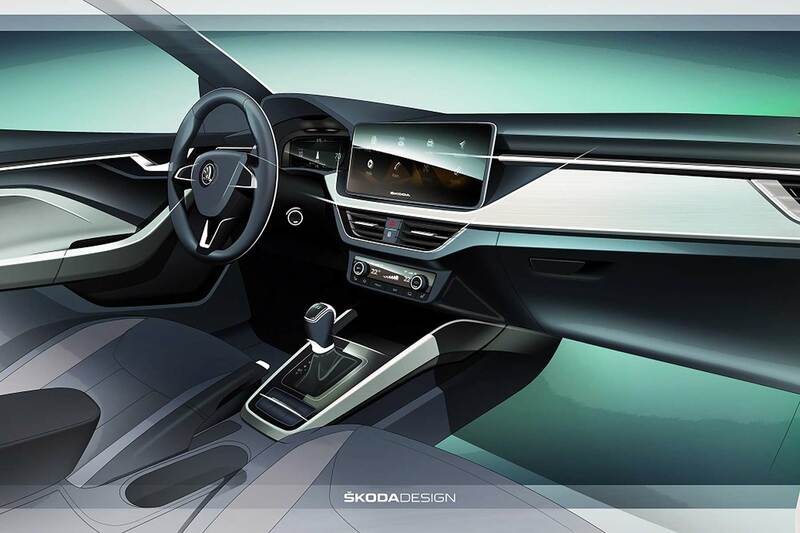 At 9.2 inches, it will be the largest display in its class, Skoda’s calculated, and it will be joined by the largest ‘Virtual Cockpit’ electronic instrument screen, which measures 10.25 inches. Drivers have a choice of five different views, depending on their mood – including full-screen in-binnacle sat nav mapping. 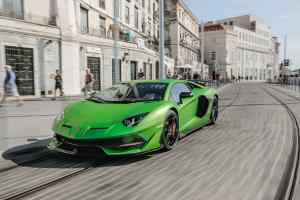 The Skoda Connect smartphone app will allow remote unlocking and over the air software updates. The Skoda Scala will also be the first the first ‘always online’ car from the value-focused Volkswagen Group brand. 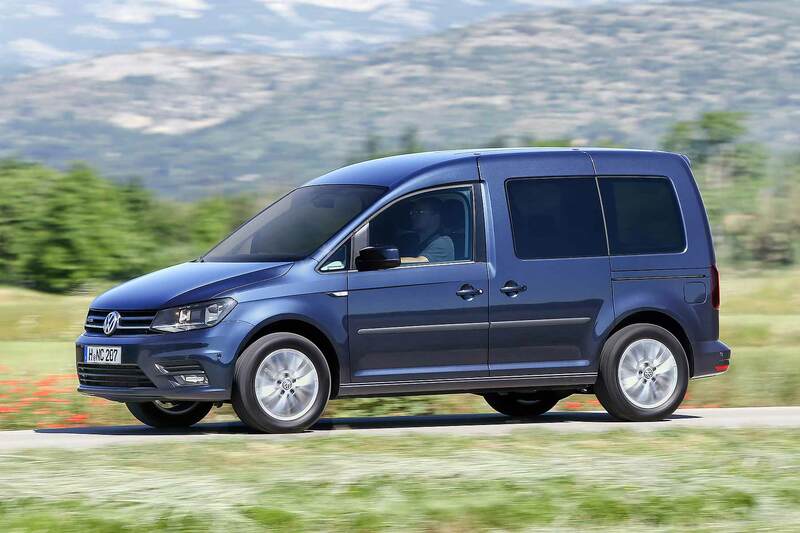 The boot capacity is, with the seats up, 467 litres, comparing very favourably to the 380 litres of a Volkswagen Golf. Seats down, it expands to 1,410 litres. A Golf only stretches to 1,270 litres. 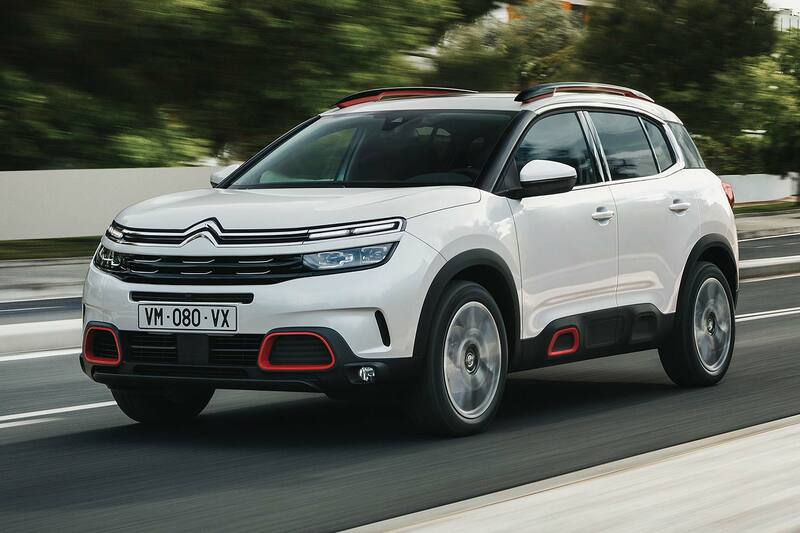 This will be a practical car. And it’s not at the expense of passenger space. Skoda says the Scala has as much rear legroom as the larger Octavia, and rear headroom is again class-leading. Skoda sounds quite pleased with the architecture and trim finish of the interior as well. There are soft-foam surfaces with “large-scale design textures” and a new type of grain which “emulates crystalline structures” and will apparently be part of the Skoda brand DNA going forward. Ambient lighting in red or white is also available. There’s even a new type of seat fabric, made from Suedia microfibre, which is described as “sophisticated” and “premium”. 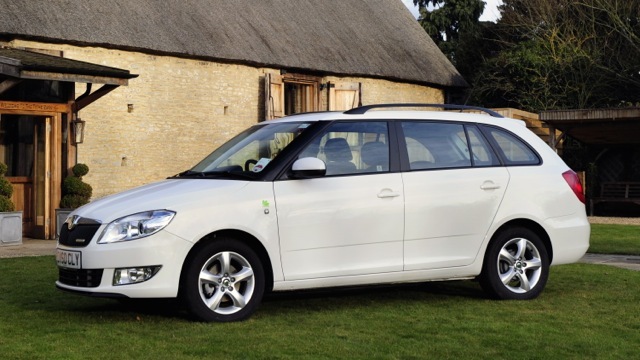 Again suggesting that Skoda has a rather special new family hatch waiting for us when the covers are pulled off on 6 December.